Tusome, which means Lets Read in Kiswahili, is a collaboration between Kenyas Ministry of Education Science and Technology, the United States Agency for International Development, and the British Department for International Development. In an effort to achieve improved learning outcomes, the program is expected to build the capacity of 60,000 standard 1 and 2 teachers, 1,052 Teacher Advisory Centers (TAC) Tutors, 67 instructional coaches supporting alternative basic education institutions, and 300 senior education personnel. Tusome builds on the accomplishments of the Primary Math and Reading Initiative (PRIMR), which demonstrated that pupils supported by PRIMR were two to three times more likely to read and comprehend than those that were in control schools. 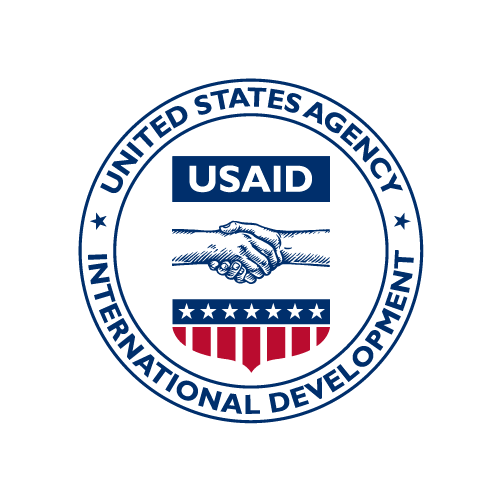 To this end, according to the Tusome statement of work, USAID plans to award $55 million for a basic education initiative funded by USAID/Kenyas Office of Education and Youth and the United Kingdoms Department for International Development (DFID) will contribute $10 million to the activity. Under this initiative, Tusome will fully transition implementation of the EGR programs activities by its fourth year to the GOK Ministry of Education, Science and Technology (MOEST) via government-to-government mechanisms and technical assistance.